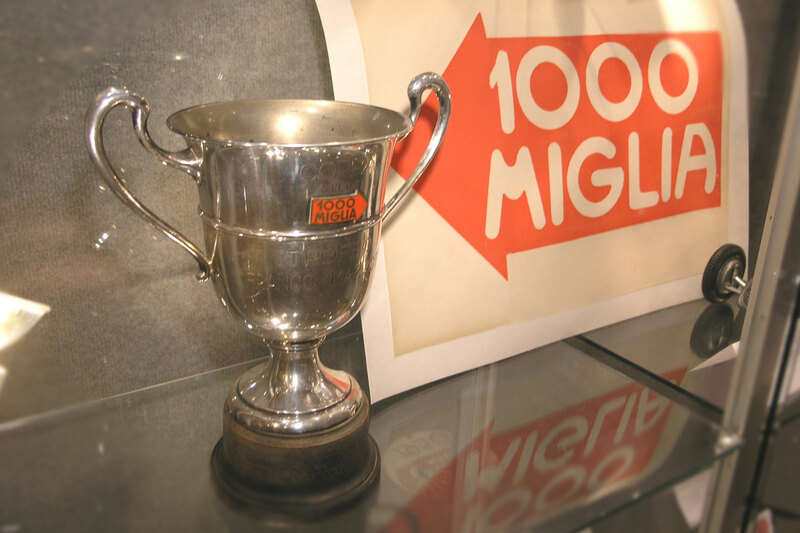 1000 MIGLIA: the most glamorous vintage car race in the world. Positioned as one of the “ultimate gift” in the Robb Report and featured in articles in the New York Times, Robb Report and more. Year: 2008 and 2009.